The tailored trend is taking over this season and we are obsessed. 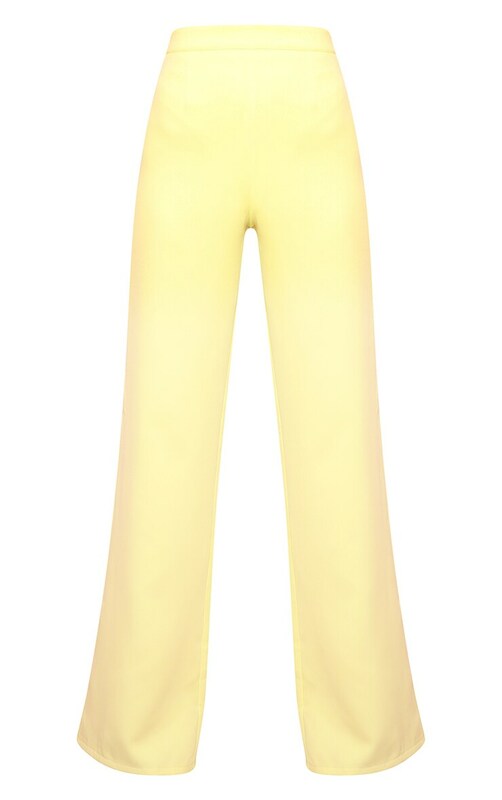 Featuring a neon lime material and a wide leg fit, these pants are killing the trend. Team them with the matching sleeveless blazer and heels for a look we're loving.